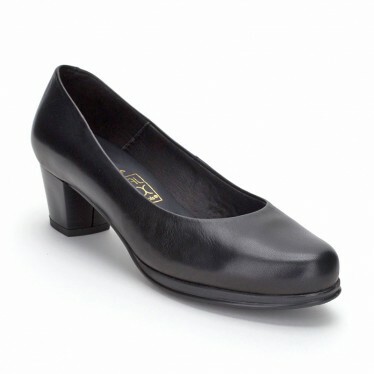 Woman Pumps with REMOVABLE INSOLE. by TuPié. - Insole: Textile and removable.